Fashion Editorial: Edie Campbell by Alasdair McLellan for Vogue Paris April 2018. 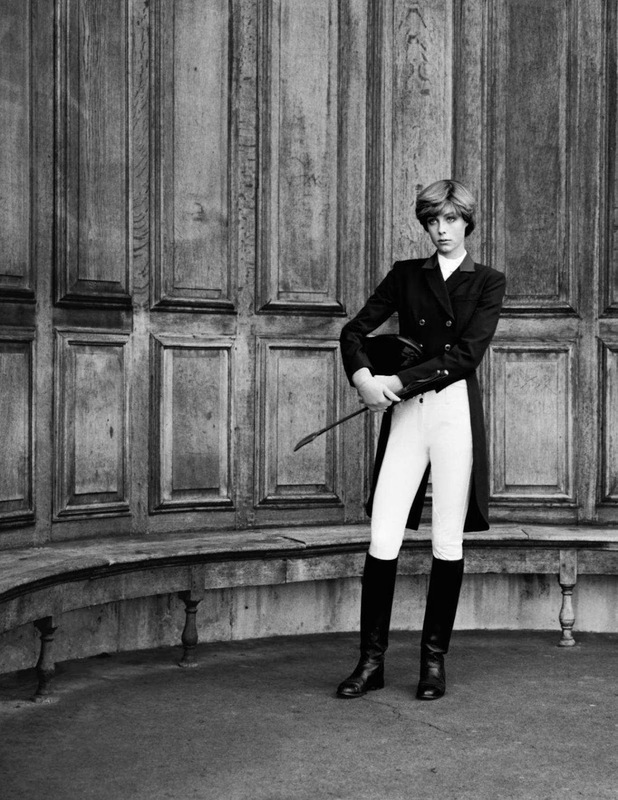 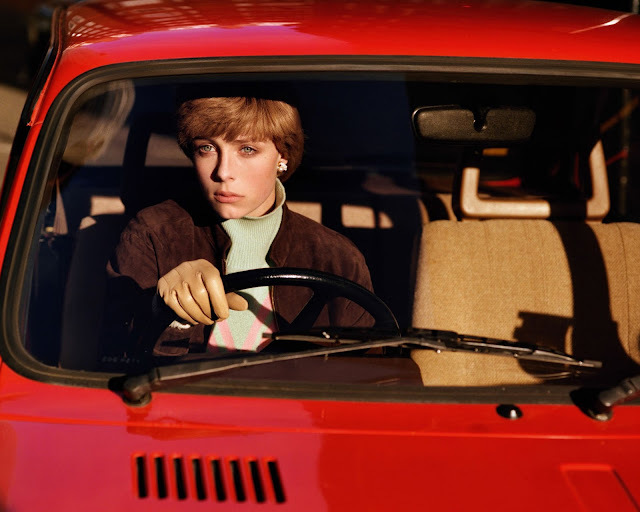 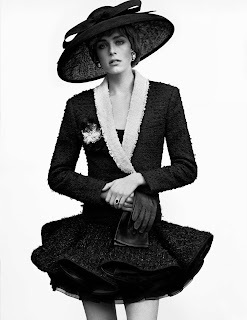 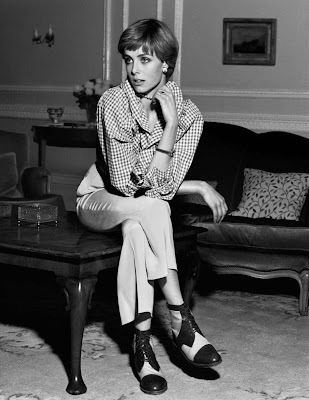 Top model and activist Edie Campbell channels 'The Young Lady Di', styled by Aleksandra Woroniecka. 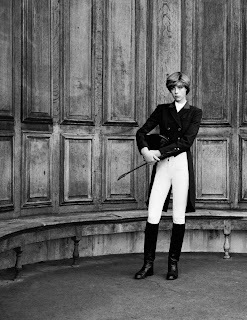 Photographer Alasdair McLellan captures the fashion tribute for Vogue Paris April 2018.